Our transportation accessories are a great investment if you'll be on the road a lot or using your tent system multiple times per month. Protecting your tent system helps ensure it will work time and time again and year after year. 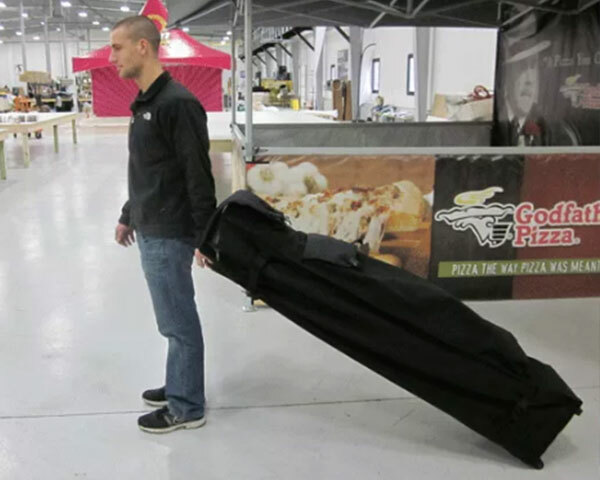 Our heavy-duty road cases are custom built to keep your entire tent setup safe while on the road. 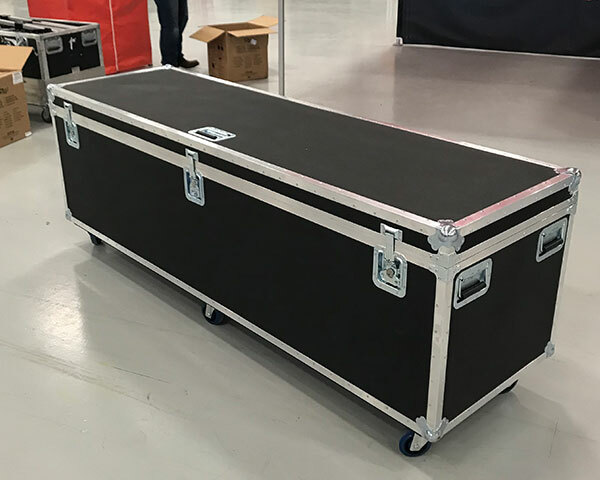 Events are demanding and hard transport road cases help protect your investment for both transport and storage. Soft roller bags are ideal when you need something a little lighter. These bags quickly zip up around your pop-up tent for quick transport. Each bag also contains a larger pocket to hold your stake kit and a few other accessories.